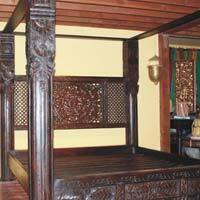 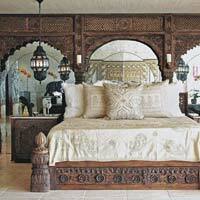 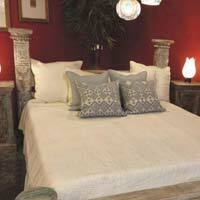 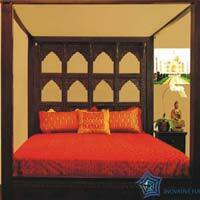 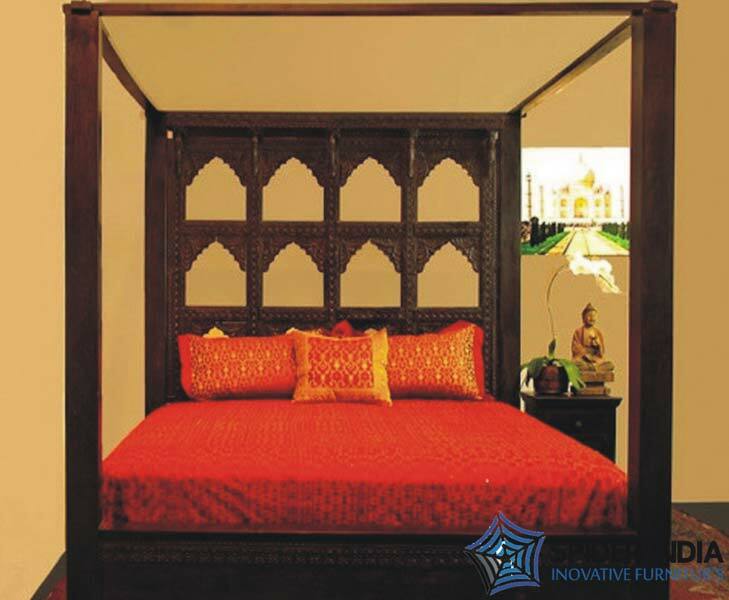 We are offering supreme quality Antique & Vintage Beds to customers to various domestic and international markets. 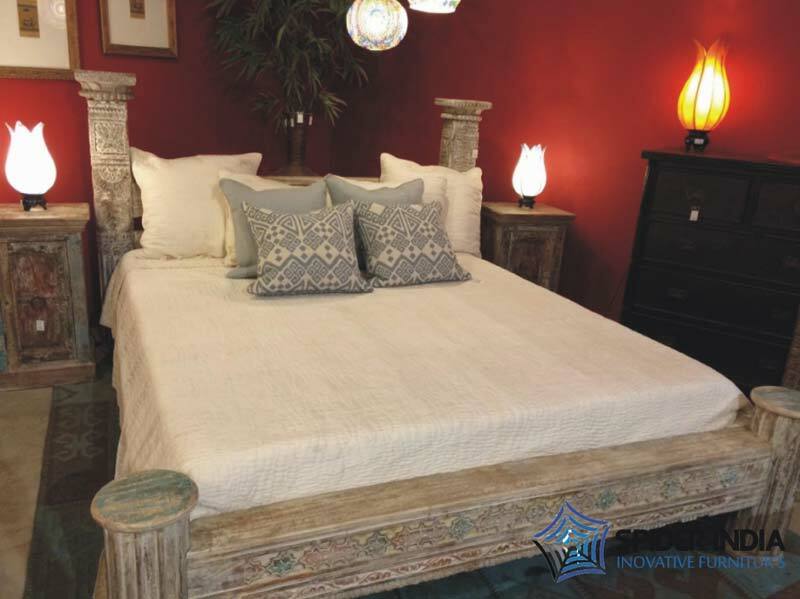 Manufactured using good quality wood and adhering to latest regulatory norms, our offered Beds have gained appreciation across the world. 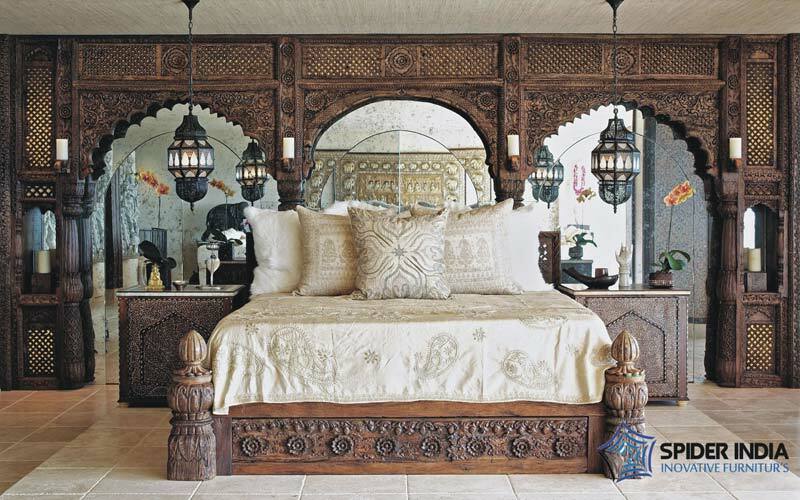 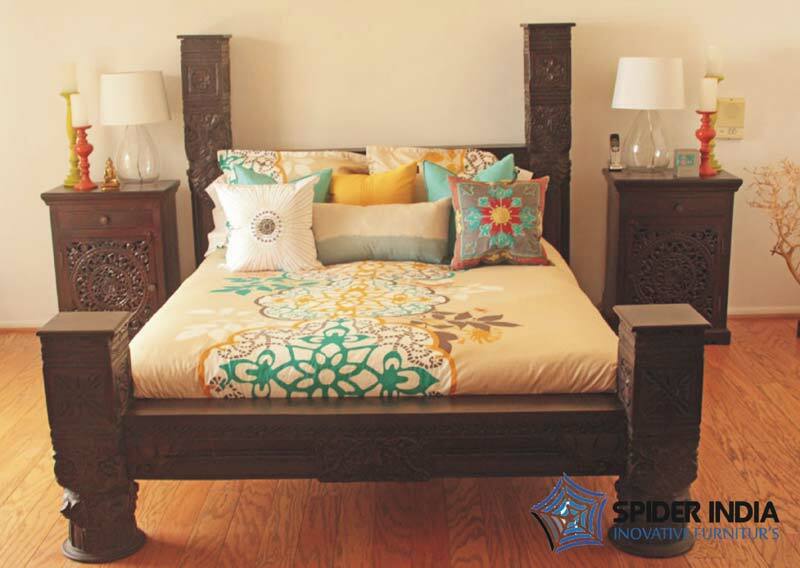 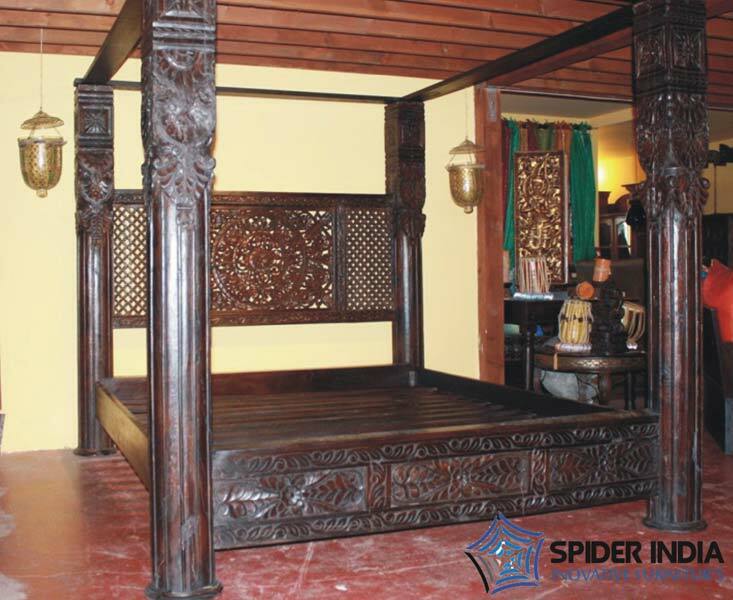 Located in Rajasthan, India, we are an eminent Manufacturer, Exporter & Supplier of Antique & Vintage Beds, hence, we ensure that we deliver it swiftly all over the world.